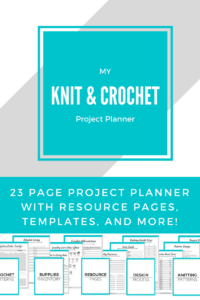 Thinking about starting your own craft blog? Well, you’ve come to the right place! This is where I’ll teach you how to start your own blog and get it up and running so you can make an income doing what you love. I’ll share my favorite resources, programs, and services to run my blog and how I use it all. How to Start a Craft Blog – Setting Up!